There are a number of parades and services of remembrance taking place across Barrow and Furness this weekend to mark both Armistice day and Remembrance Sunday. This year is even more poignant as it marks the centenary of The Battle of Passchendaele which claimed the lives of over 250,000 allied soldiers. Fallen soldiers will be honoured and remembered with a parade and service this Sunday. Assembling at the Town Hall at 10am the parade will march to the Barrow Park Cenotaph for a service and wreath laying. 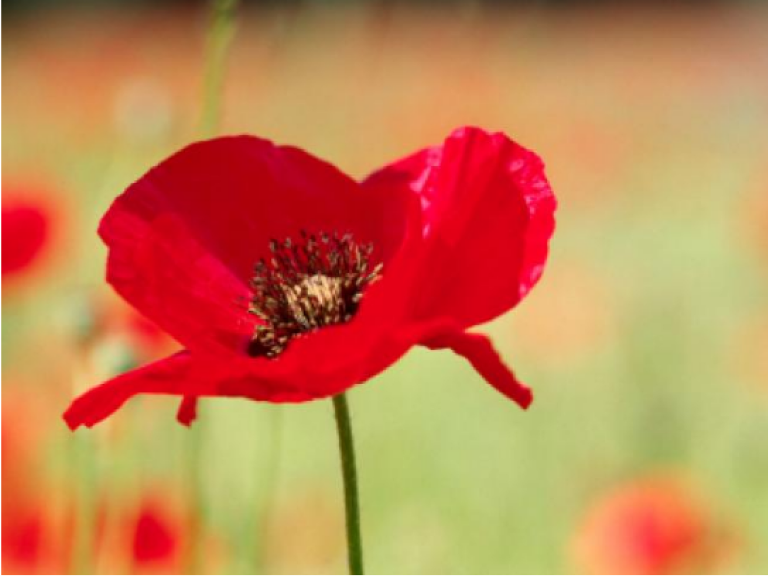 There will be an act of remembrance led by Canon Brian Jones at the memorial at Market Square on Saturday 11th November at 10.45am. Wreaths will be laid at approx. 11am. Assembling at Tin Chapel, Mainsgate Road a parade will march to St. Georges Church at 9.30am. After the service the parade reforms and marches to Millom War memorial for an act of remembrance service and wreath laying, before marching through town. There will be a service at the town cenotaph at 10.45am with wreath laying taking place at 11am. St. Annes Church will be having a service of remembrance on Sunday 12th November at 3pm. There will be a service followed by wreath laying at 10.30am at St. Mary’s Church on Sunday.